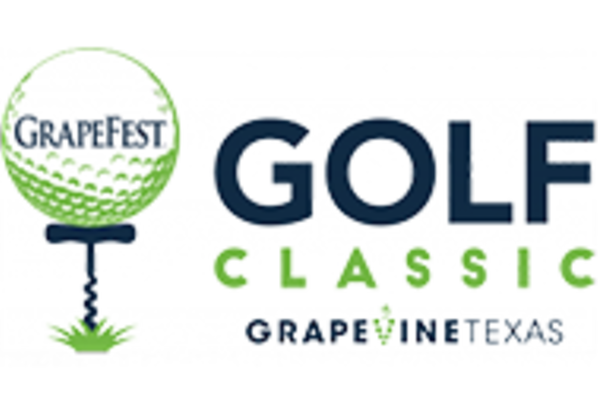 Swing into fun at the GrapeFest® Golf Classic on Friday, September 6, 2019 at the Grapevine Golf Course, 3800 Fairway Drive. Proceeds from the tournament will benefit the A.J. Harper Memorial Scholarship Fund, providing scholarships to area students. This four person scramble is a great way to start the festival fun in Grapevine as the city tees up for the largest wine festival in the Southwest. The Golf Classic includes driving range access, lunch, drawings and prize awards, a gift bag, along with a wine and craft brew reception following the tournament for each player and a guest. All proceeds generated by the tournament benefit Grapevine Golf Association scholarships for students.